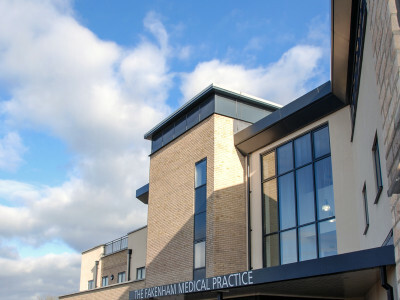 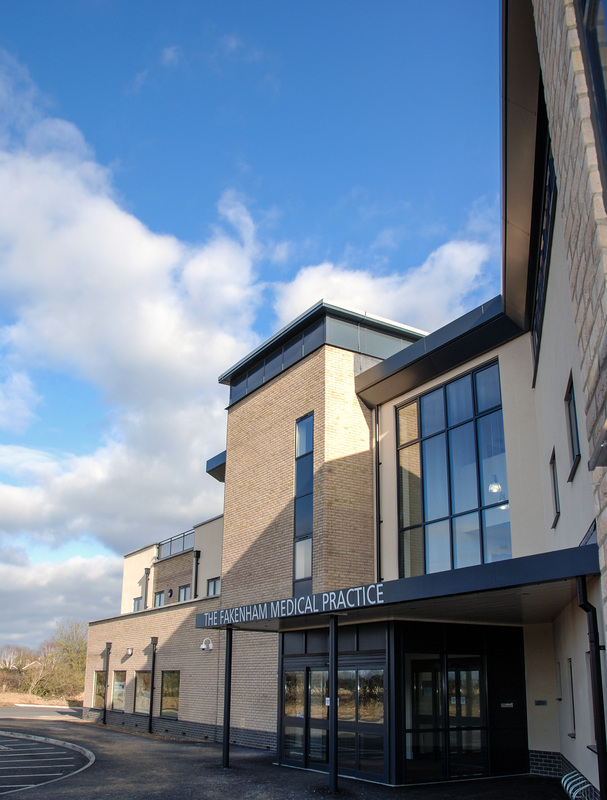 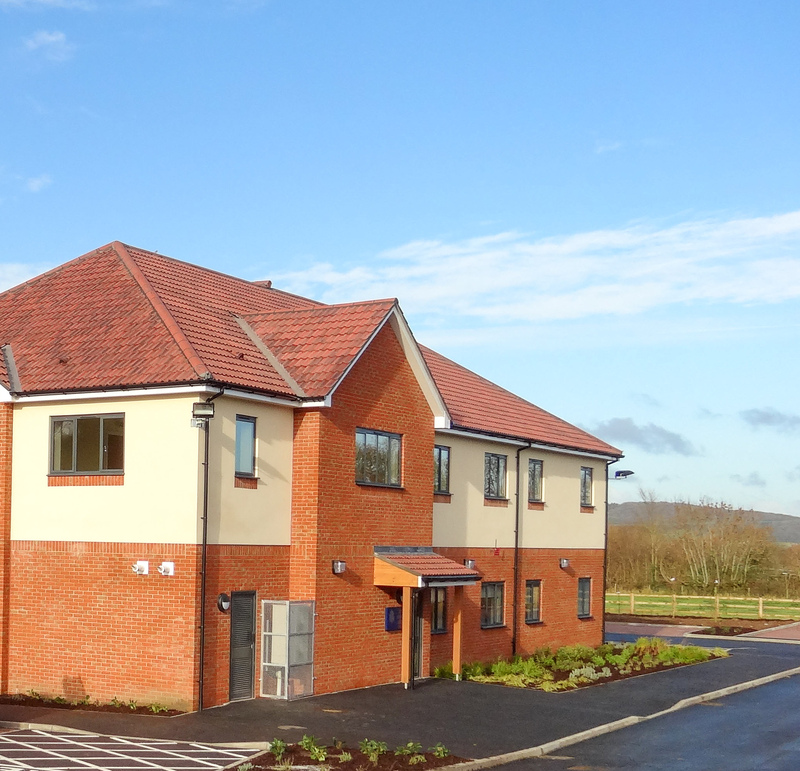 We were instructed by the Practice to help them secure a new medical centre and took them through the complete development process, taking responsibility for each stage of the project and its delivery using our in house team and group Architects and Construction company. 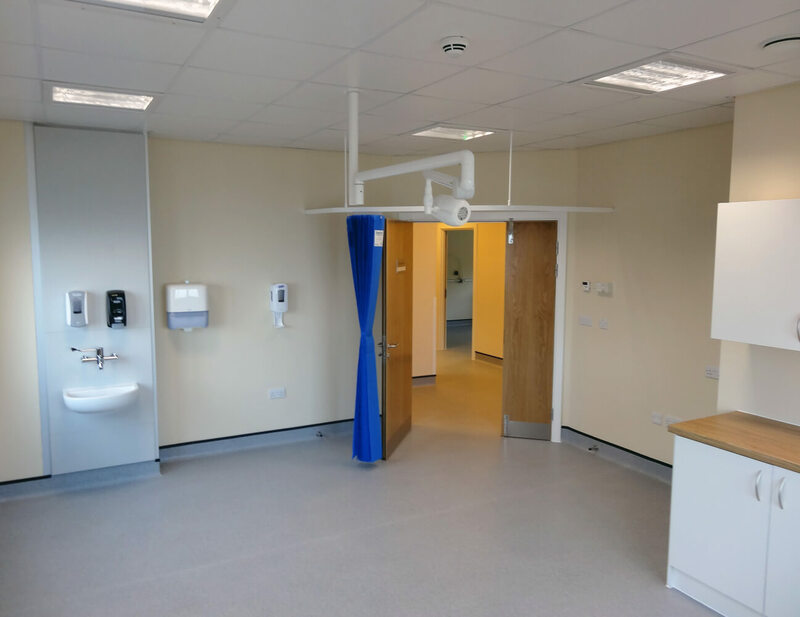 The project itself proved challenging, not least as it involved the co-location of two surgeries onto one site at a location central to the two villages where the existing surgeries were located. 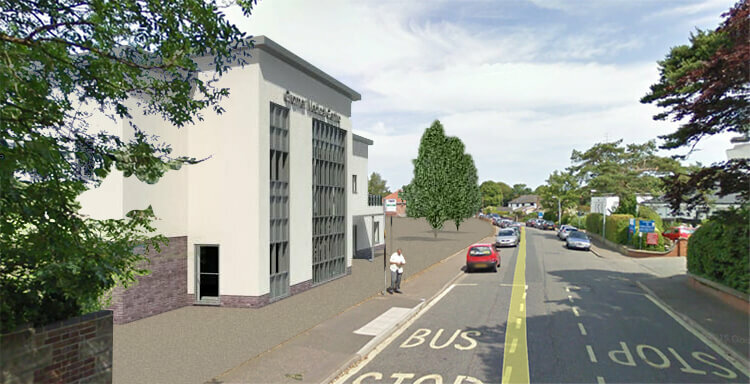 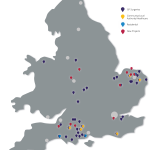 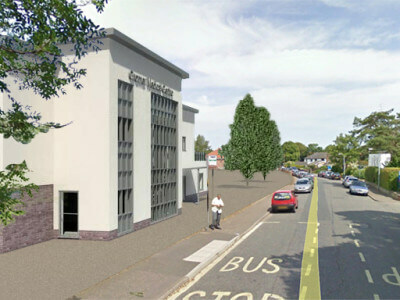 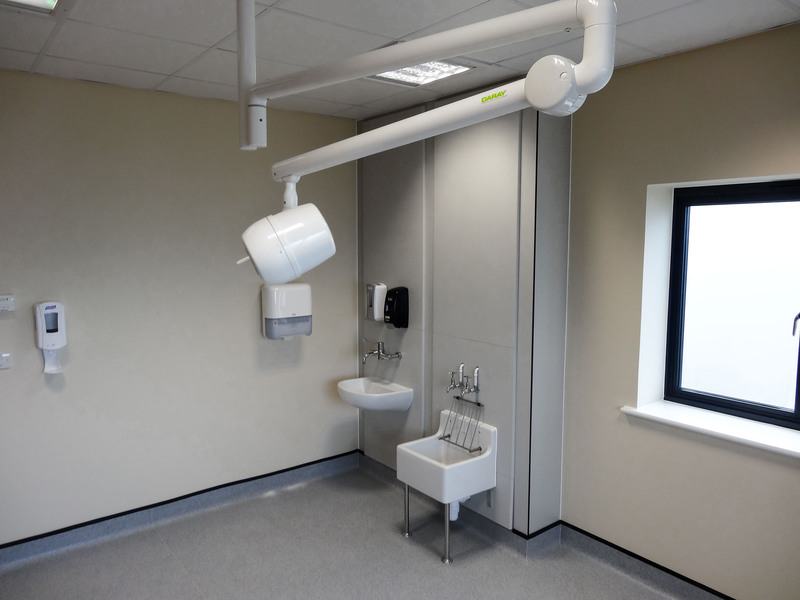 Achieving NHS funding approval required a full patient consultation and extensive analysis of patient’s travel arrangements to demonstrate that the new location would not reduce accessibility, which we conducted on the Practice’s behalf. 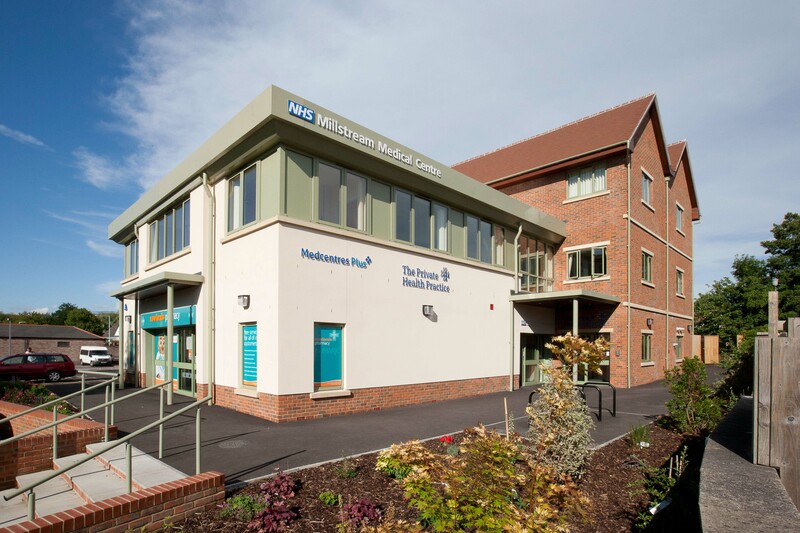 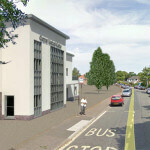 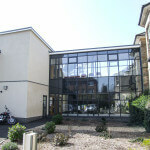 We worked very closely with the Doctors and were delighted to be able to help them secure a new building. 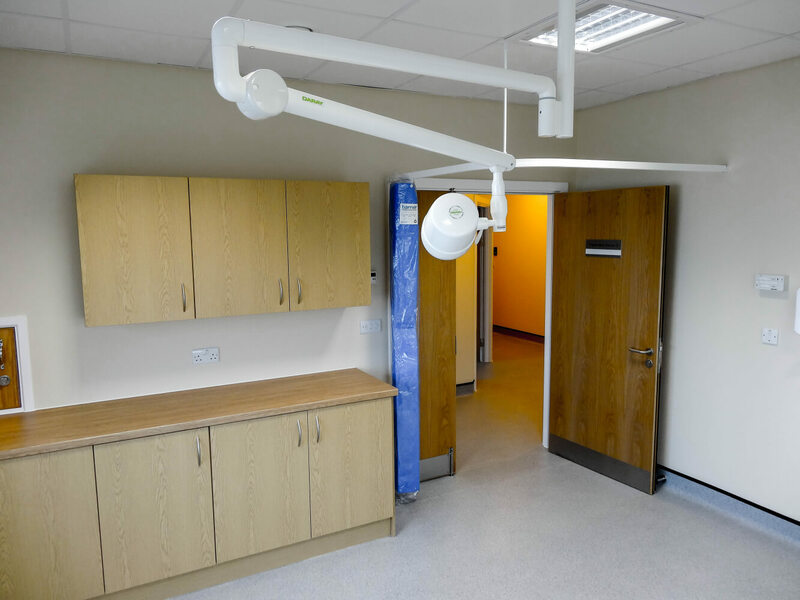 As well as project managing the development process we also took responsibility for securing and negotiating NHS funding and planning permission, and helped the Partners dispose of their existing buildings. 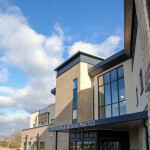 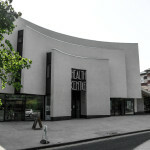 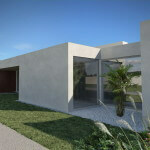 PSD provided design services and HCC completed the construction work. 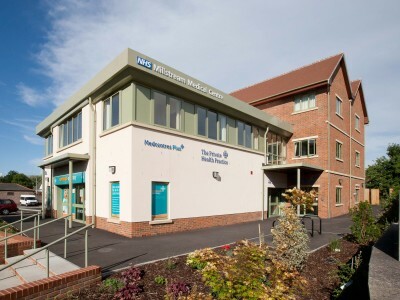 The completed building is now owned by the Partners and hosts a 9,000 patient practice with dispensary, a complementary suite and district nurses.